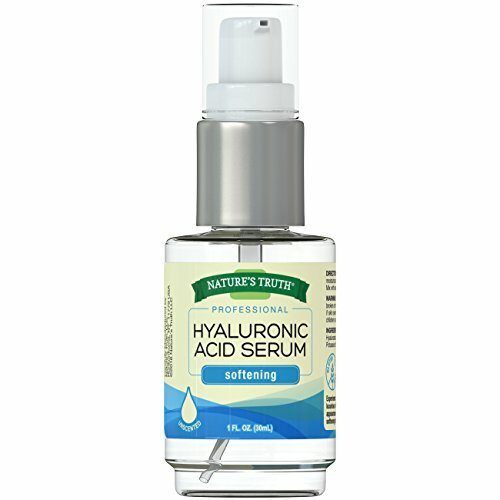 Experience the finest nourishing daily moisturizer with our luxurious Hyaluronic Acid Serum. Each drop helps with the appearance of fine lines and wrinkles while protecting and softening for youthful-looking skin. If you have any questions about this product by Nature's Truth, contact us by completing and submitting the form below. If you are looking for a specif part number, please include it with your message.